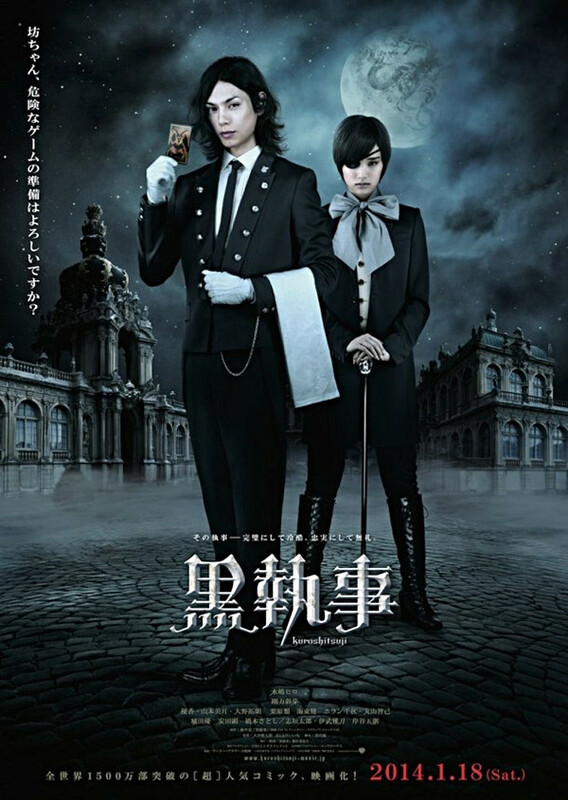 In this adaptation, an orphan named Shiori Genpo (Ayame Gouriki) has summoned the demonic butler Sebastian (Hiro Mizushima) to help her carry out vengeance in exchange for her soul. Disguised as a boy, she gathers clues about her parents’ murder while running her family’s company and serving as “Watchdog” for the Queen. Why the Queen needs a spy is never clear; the political intrigue falls by the wayside as the film gets more personal. The case of mummified corpses establishes a fantastical tone with some sci-fi tech thrown in later, but the role of a sinister drug company and the fate of the young female victims are uncomfortably reminiscent of real life events. This is creepier than anything Sebastian does. Much of Black Butler’s charm comes from the brilliant acting. A gaunt Mizushima is eerily inhuman in his little mannerisms, and yet he makes Sebastian loveable through his teasing of Shiori and fondness of cats. 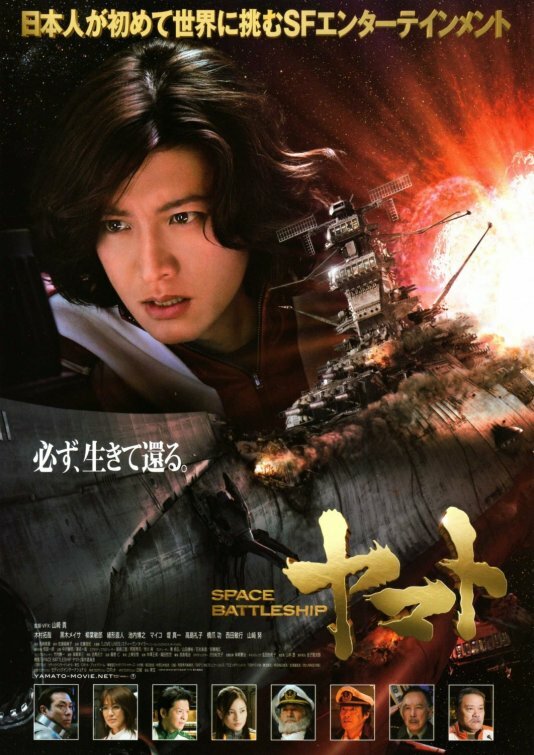 Even though Gouriki commands as the Genpo head, the movie really belongs to Mizushima’s demonic butler. As Shiori’s aunt and advisor Hanae, Yuka has the biggest challenge of having a character with multiple facets. Yes, she goes over-the-top with it, but a film with so many bizarre characters needs that. Not to be outdone, the adorable Mizuki Yamamoto steals many of the comedic scenes as the clumsy maid. Personality, however, cannot rescue the film from a tiresome end. Even though Shiori and Sebastian are on a time crunch, they still stand around listening to the antagonist’s explanation. Alright, we get it: the world is awful and you want to destroy it. The really unfortunate part is that there is a hidden feminist message that gets buried under the endless drivel. A cool fight scene featuring Sebastian and the feeble plot twists cannot bring back the spark. 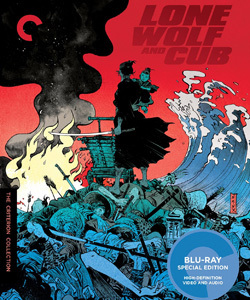 There could have been some redemption had the movie gone with the haunting ending of the anime, but instead, it decides to open things up for a sequel. Black Butler masterfully walks the line between escapist entertainment and a grim presentation on humanity’s dark side. It’s easy to forget the latter amidst the extravagant costumes and antique formalities, but having a non-human lead really holds a mirror up to some of the horrors people can inflict on each other. 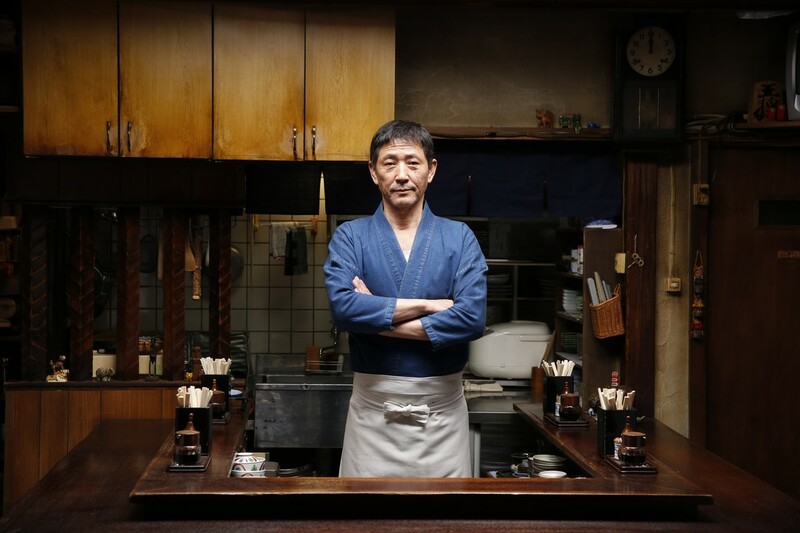 Much like its protagonists, the film is not afraid to be ruthless and cold, yet it retains its sense of humor and despite the frustrating end, is oddly endearing in all throughout.